THANK YOU!!! WE DID IT!! We raised $77,301 for Chabad of Owings Mills! Thank you to our generous Matchers for making this a possibility, and a HUGE thank you goes to YOU for seizing the opportunity to do good. Today is a big day for Chabad Owings Mills. Please join our important campaign and make a huge impact on the Owings Mills Jewish community. For 24 HOURS ONLY, Every dollar YOU donate to Chabad Owings Mills will be matched by a group of extraordinary benefactors to reach our goal of $72,000. Every dollar you donate is QUADRUPLED! The matching fundraiser is live from 12:00pm on Tuesday, April 2, until 12:00pm on Wednesday, April 3. We need you to make it a success. 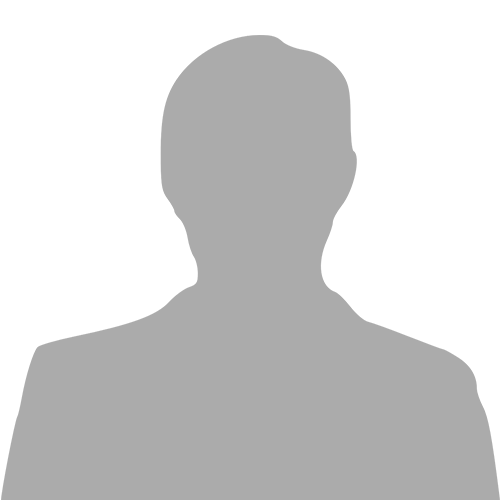 We do not receive any financial assistance other than from our local community. With your support, we will continue to grow and thrive. Let’s make it happen! Please forward this page to your friends and family and encourage everyone to participate. Chabad Owings Mills. Over the past 14 years it has become a household name in the greater Baltimore Jewish community. It is known for its many classes, vibrant Hebrew School, welcoming shul, the best holiday programming, delicious food, counselling and coaching, and so much more. Most of all, it is known for its unique, non-judgmental, warm, and welcoming atmosphere. Chabad is a place where Judaism comes to life! 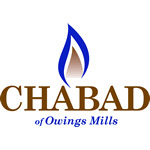 Chabad Owings Mills is a not-for-profit corporation and federally approved 501(c) (3) organization. All donations are tax deductible. I would like to receive news and updates from Chabad of Owings Mills by email.